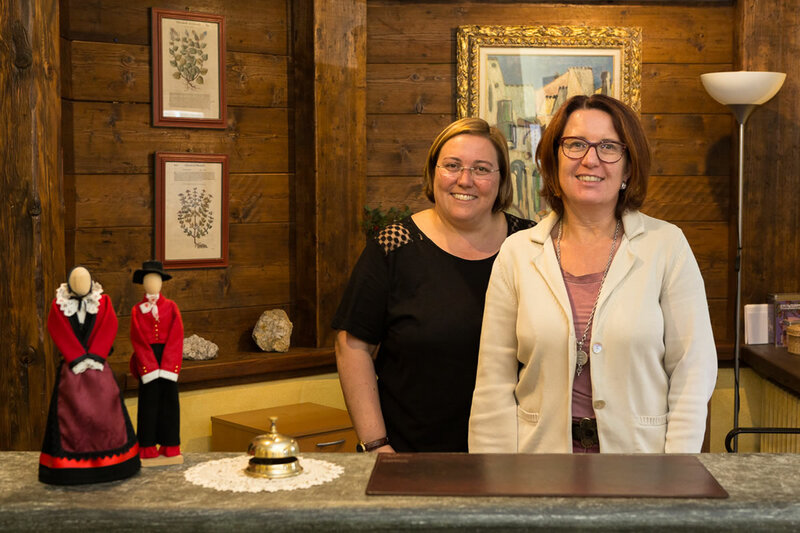 The Crampon is a charming hotel opened in 1971 by the Grivel Di Addario family, who have owned and run it since. 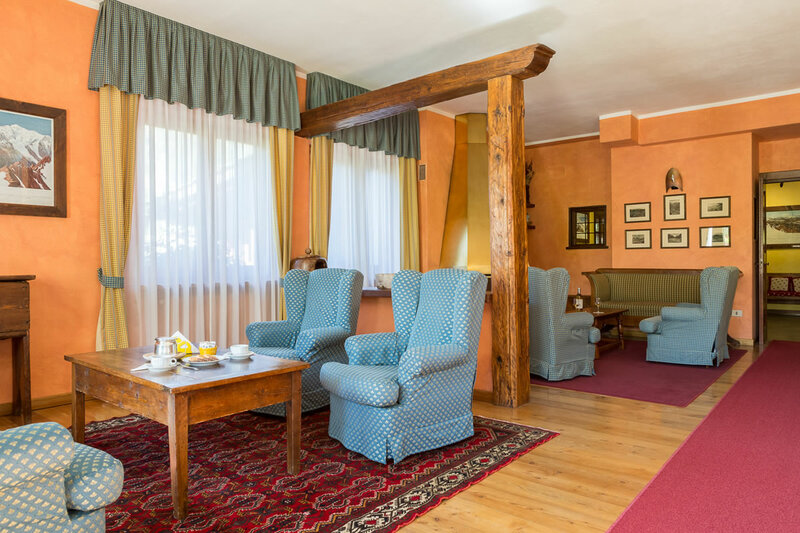 The hotel, continuously renovated, offers to the guests a warm and friendly atmosphere between modernity and tradition. 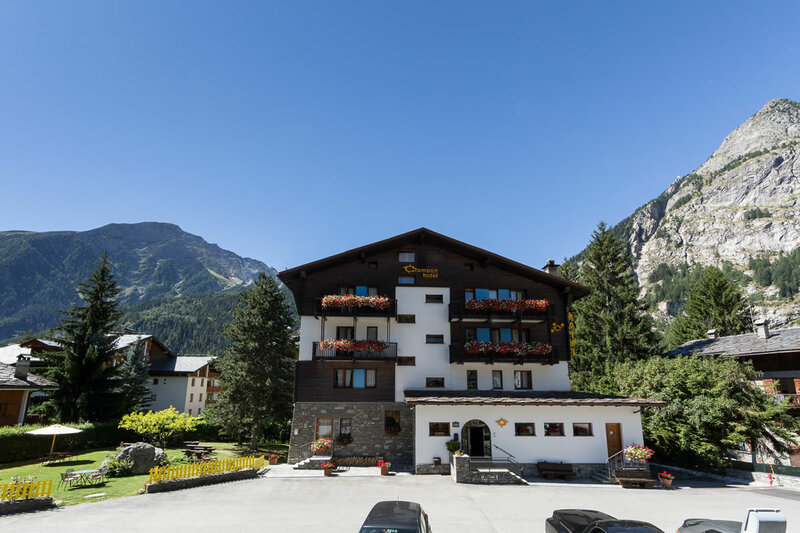 The hotel is located in a quiet position, on a small side street just off the pedestrian area in the heart of Courmayeur with its own private parking.Shops, bars and restaurants can be reached by foot in a couple of minutes. 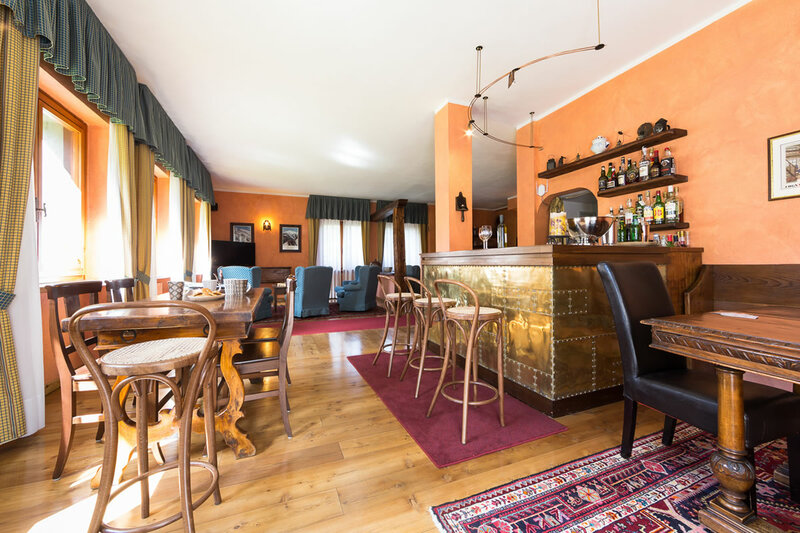 A pleasant living room with a characteristic fireplace and a private bar complete the services offered. 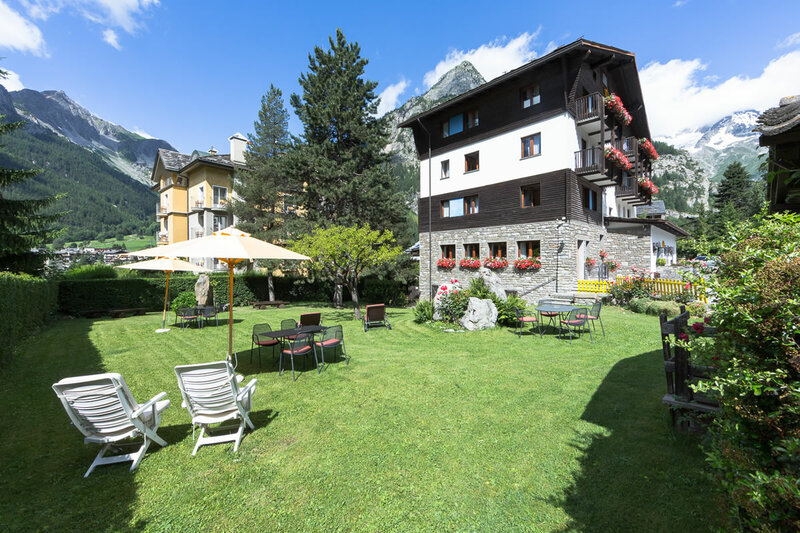 During the summer there is a lovely garden where one can relax in the sun. 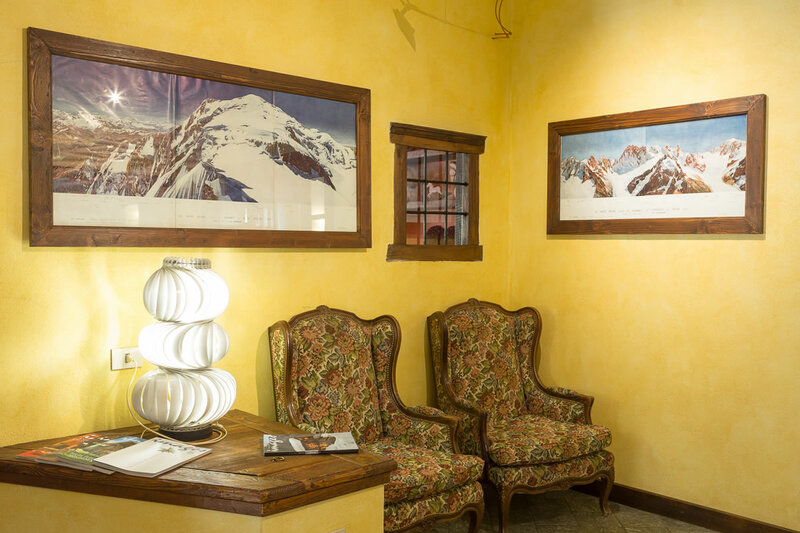 Through the ski season the hotel offers a complimentary shuttle service to and from Dolonne cable car.